Enjoy this 100% grassfed beef brisket as a mouth watering main course. 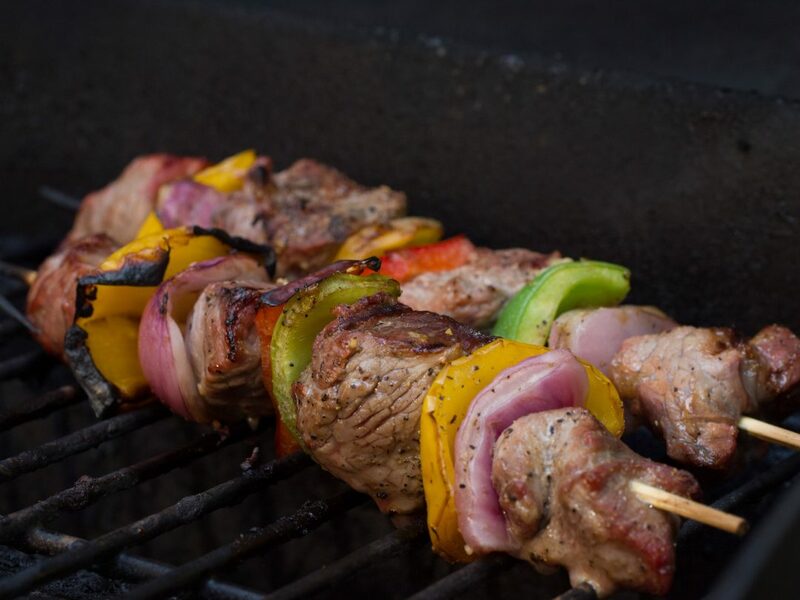 Allison Schaaf offers up this simply delicious recipe for you to try. Enjoy! Whisk together seasonings for rub and spread evenly over brisket, rubbing into meat. 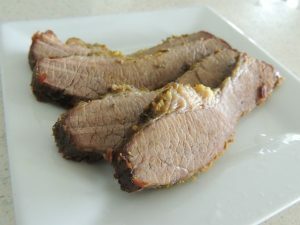 Place seasoned brisket in a 9×13 baking pan and cover with foil. Bake at 325 F for 4-5 hours. Allow brisket to rest, covered, for 10-15 min. Slice very thinly “against the grain”. Allison Schaaf is an accomplished personal chef and founder of Prep Dish. 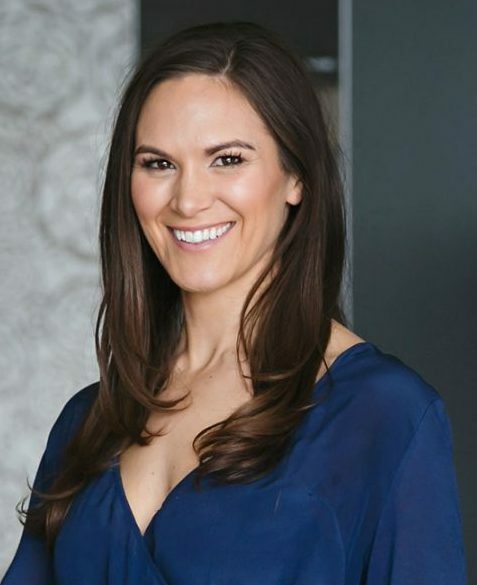 The company was born so that Allison could make her healthy gluten-free paleo recipes available to more people than she could as a personal chef. Prep Dish menus are based on real, whole, unprocessed foods with an emphasis on fresh and seasonal ingredients!